Which Olive Oil is Best? A client asked the other day if consuming cold expeller pressed olive oil was “better for you”. It has been a while since I have been asked this but is still a concern to some people for their overall health and wellness. I thought it was worthwhile to post some information regarding different types of olive oil and how they are processed. Olive oil has been considered a heart healthy oil for some time and many people use olive oil on a regular basis. There are several different products available in the supermarket so making a healthful choice can be difficult. Extra Virgin Olive oil is considered the highest quality oil. It cannot be processed with chemicals or high heat. It also should be free of odors and flavors. EVOO is considered a healthier oil due to the monounsaturated fat content and mechanical processing. Unfortunately, not all products in the supermarket are required to meet the same requirements to be labeled as olive oil. Olive oil may have more odors and flavors as well as a higher acid content but can still be used for cooking where the food will provide most of the flavor. Another concern is if the oil is cold expeller pressed. Expeller pressed means that the oil has been mechanically processed instead of using chemicals. Cold expeller pressed means that heat was not used during processing. If olive oil meets the requirements per the California Olive Oil Council then no chemicals or heat should be used during processing. Extra Virgin olive oil may offer some healthier properties comparted to other oils but it is important to remember that it still contributes calories and fat to the diet. 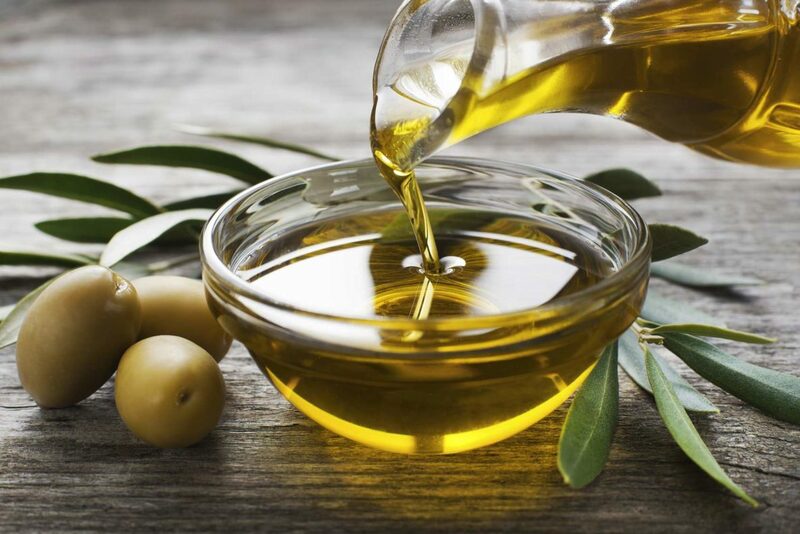 Olive oil just like other fats should be used in moderation for optimal wellness and nutrition. Thanks for the bites of knowledge.